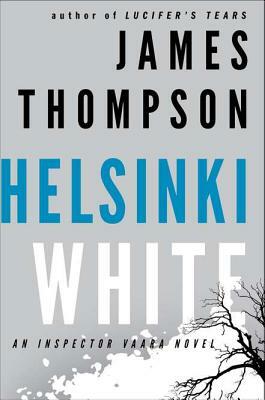 James Thompson, eastern Kentucky born and raised, has lived in Finland for over a dozen years and resides in Helsinki with his wife. His debut novel, "Snow Angels," was selected as a "Booklist "Best Crime Novel Debut of the Year and was nominated for the Edgar, the Anthony, and the Strand Magazine Critics award. Before becoming a full-time writer, Thompson studied Finnish in which he is fluent and Swedish, and worked as a bartender, bouncer, construction worker, and soldier."